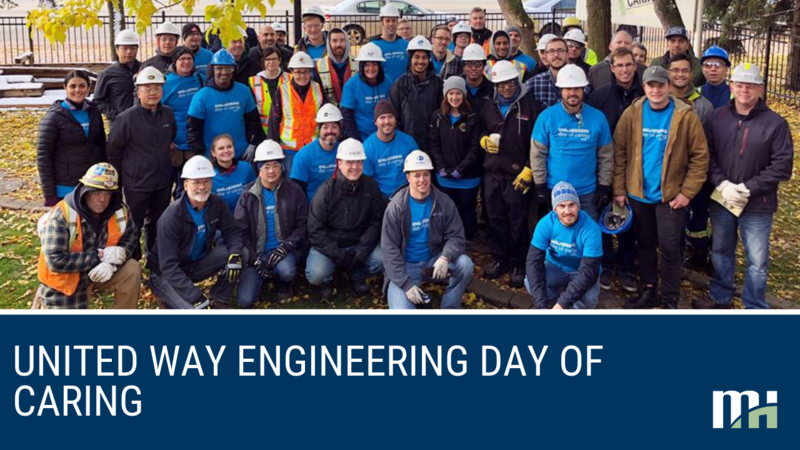 The Engineering Challenge is an annual event, executed in partnership with the United Way, bringing together like-minded companies and volunteers who seek to make a difference in communities across the Alberta Capital Region, through donation, advocacy and sheer effort. 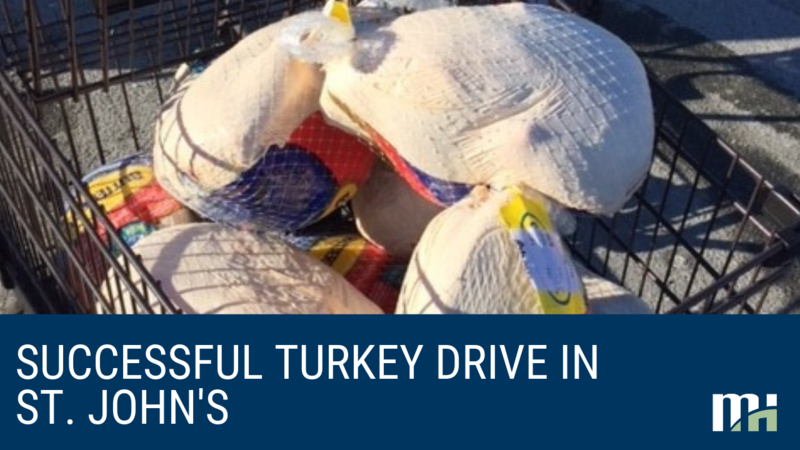 The "Day of Caring" is one way to get involved with the challenge. 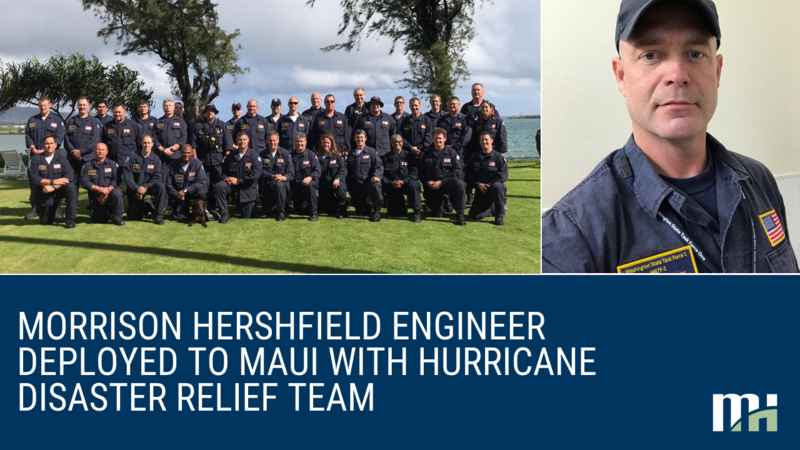 "Morrison HershFIELDERS" Enjoy a Successful Season! 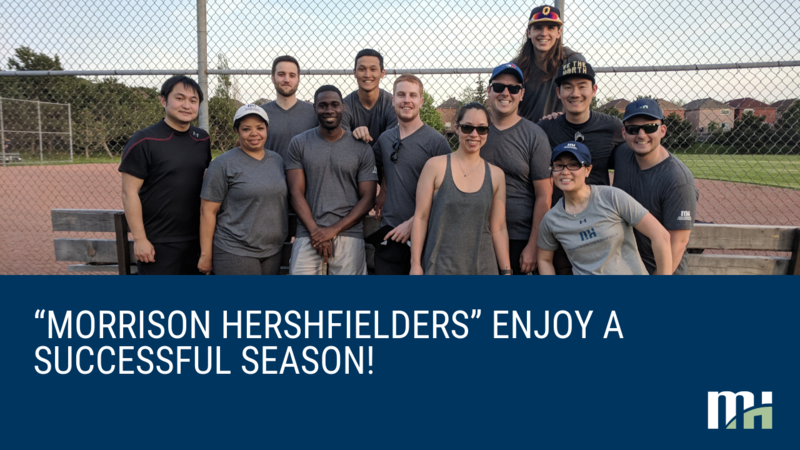 Over the last several months, some adventurous athletes from our Markham Office took part in the Commerce Valley Drive Softball League and recorded their most successful softball season ever. Many of our neighborhood industry competitors became our softball rivals, leading to some friendly competition on the field as well! 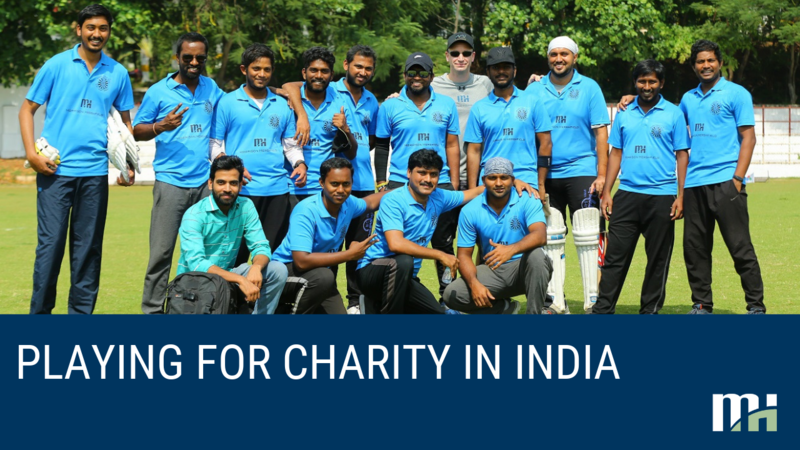 Despite a few rain-outs, we are proud to claim a record of 6 wins, 4 losses and 2 ties in the regular season and we placed fourth out of 12 teams in the recreational league playoffs. "Most Sustainable Team" at AIA Houston's Sandcastle Competition! 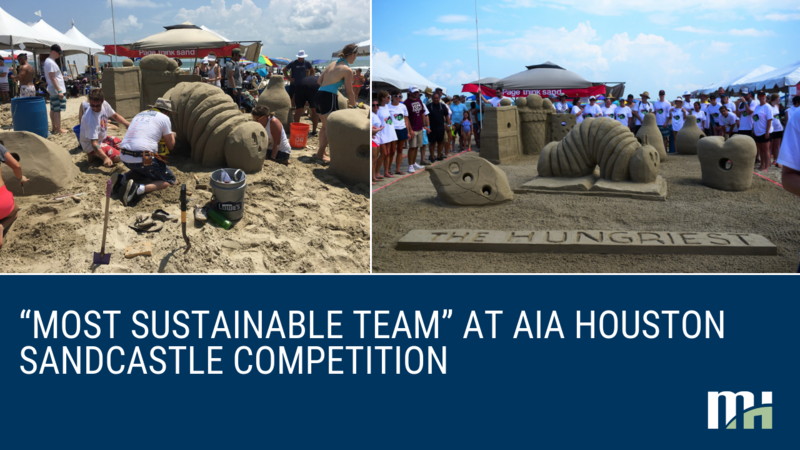 Morrison Hershfield had the pleasure of teaming up with Page/ (PSP) and Linbeck Group, LLC (LG) for the 32nd annual AIA Sandcastle competition. 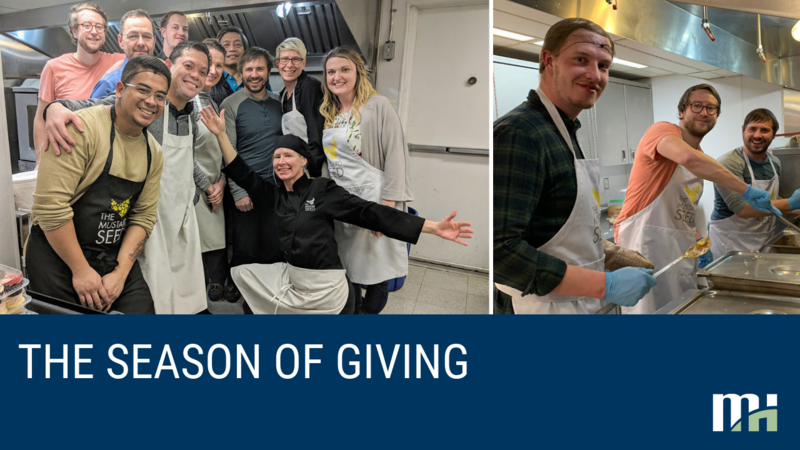 Over the last few months, staff from our Houston office worked together with team members from PSP and LG to plan for the event - sharing ideas and developing a design concept – and it was exciting to finally see the team’s creative design come to life! 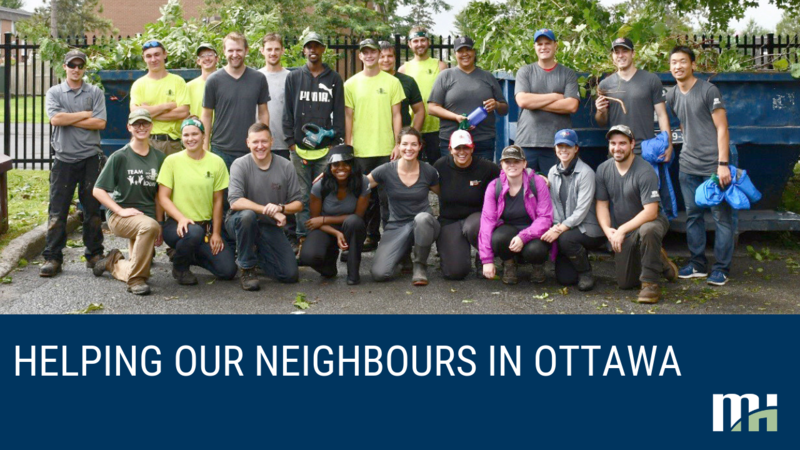 Volunteers from our Ottawa office recently completed a neighbourhood clean up event for Ottawa Community Housing (OCH). 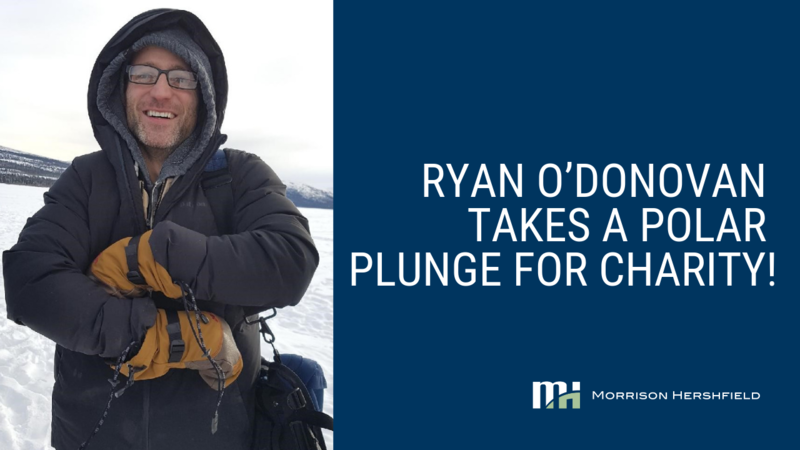 OCH is a public housing corporation serving over 32,000 residents of the City facing poverty and requiring social assistance to access housing. 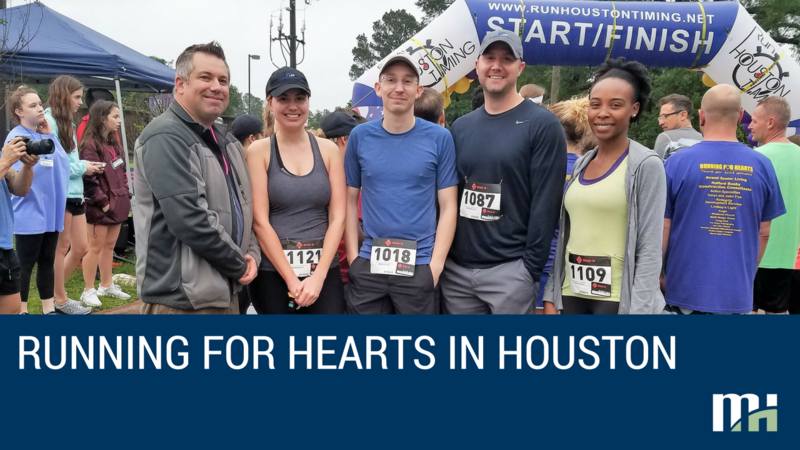 Staff from Morrison Hershfield’s Houston office recently participated in the 3rd Annual “Running for Hearts”, a 5K family fun run for charity. 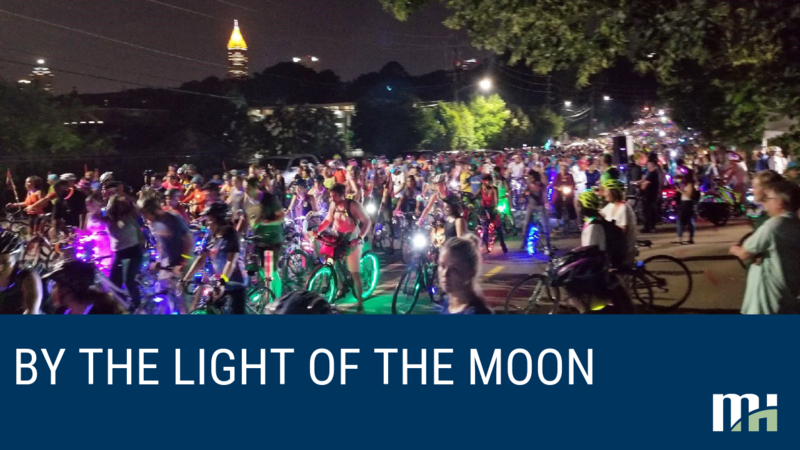 Proceeds from the event benefit survivors of Hurricane Harvey, human trafficking, domestic violence, war and crime. 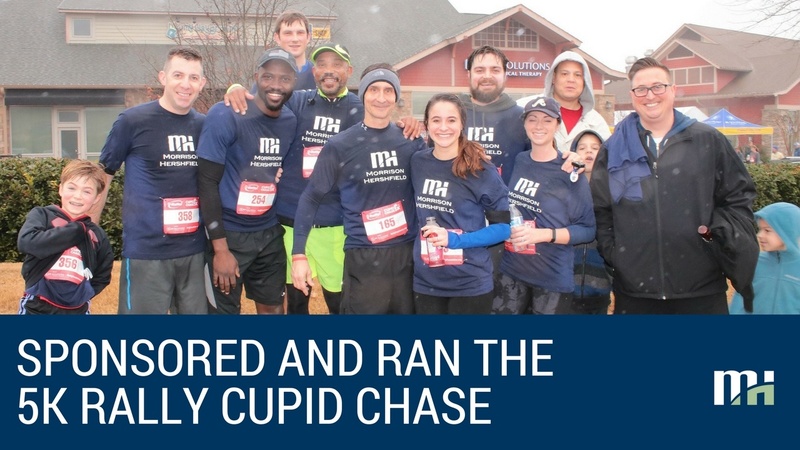 After weeks of intense, yet exciting training for the 5K Rally Cupid Chase, on February 10th, our Atlanta team, families and clients proudly participated and sponsored this meaningful event. 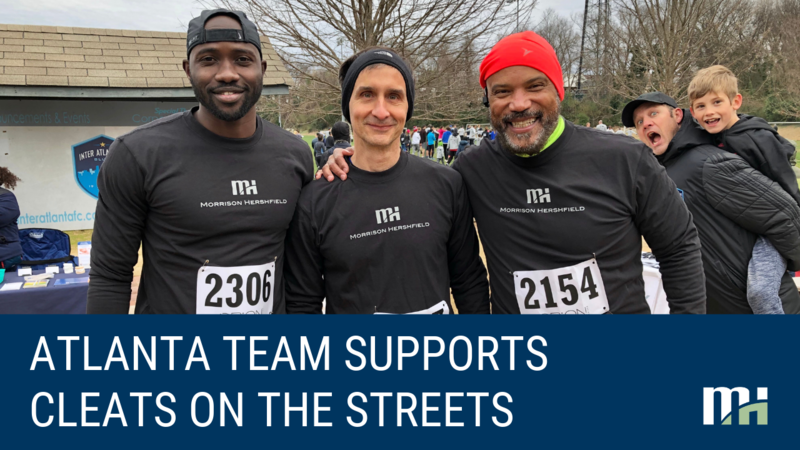 Running and walking in heavy rainy conditions was a true testament to our commitment to social responsibility, raising awareness, and funding community issues. Sunday, May 7th, started out as a gloomy day that had us dreading the ride ahead. 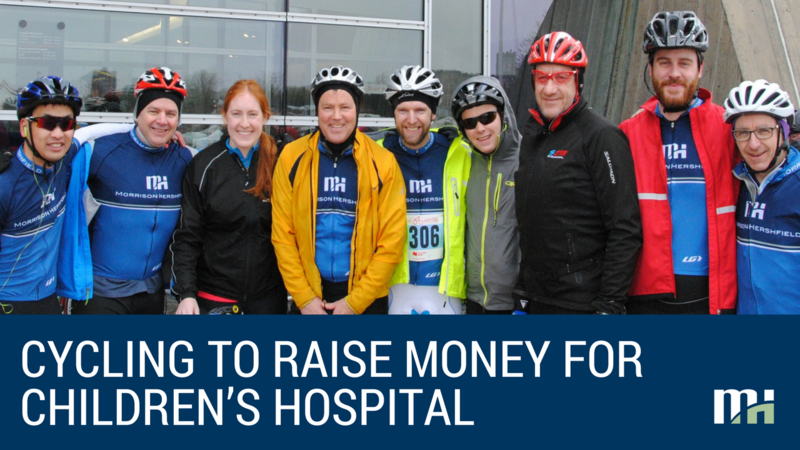 As a team, Morrison Hershfield registered fifteen participants for the CN Cycle for CHEO fundraiser; ten for the 70 km ride, three for the 35 km ride and two for the 15 km ride. 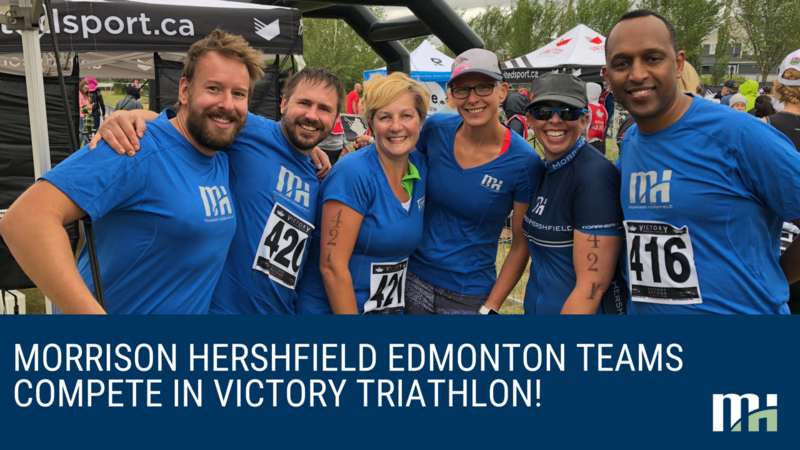 While we had trained hard for the upcoming event, none of us were quite ready for the weather that greeted us at the starting line.